An emotionally mature album from James Blake, demonstrating his skills as both a world-class producer and his ability to control his sultry vocals as a soulful singer-songwriter. 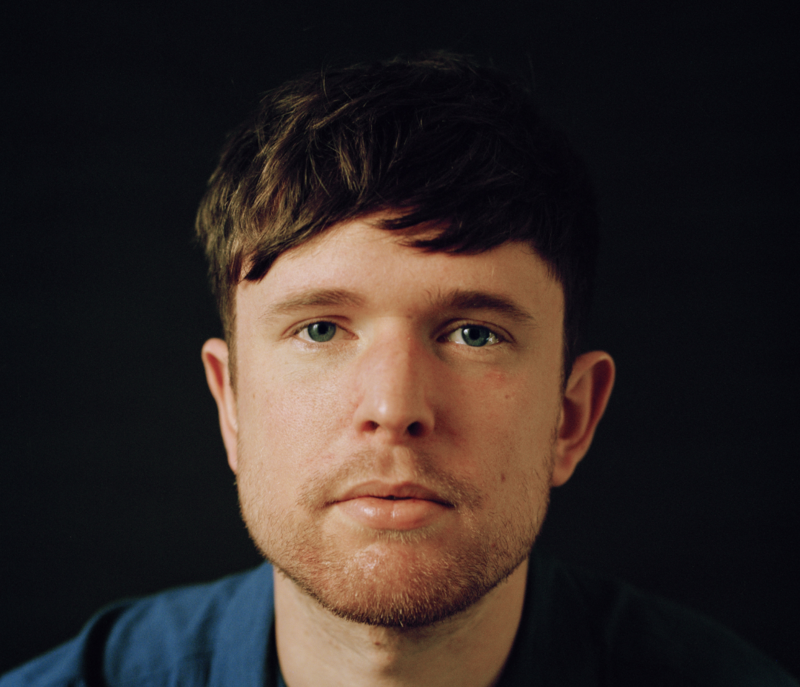 With the mixed reviews that James Blake’s 75-minute emotional slog The Colour in Anything received in 2016, it may not have quite reached the acclaim it desperately tried to accomplish, but nevertheless demonstrated Blake’s potential and ambition as a singer-songwriter and producer. His promise was first confirmed with his innovative, Mercury Prize-winning album Overgrown in 2013 – an album which categorised Blake as an undeniably creative producer who had the ability to revolutionise and reinvigorate the popular music industry. 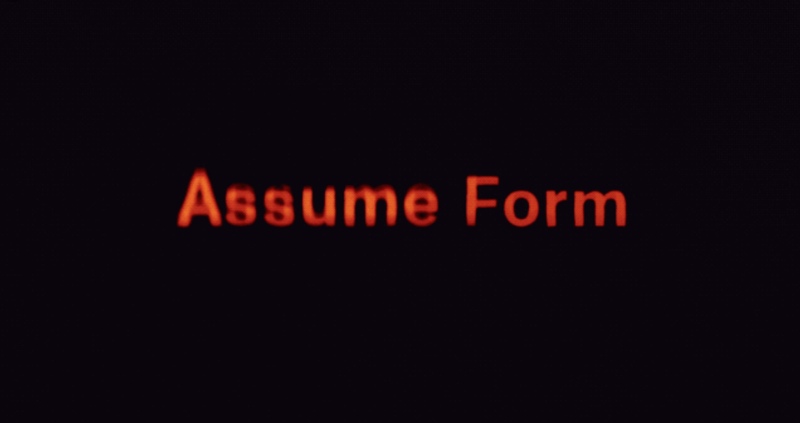 It is therefore no surprise that Assume Form, a project released six years after that monumental album, has finally accomplished the control and emotional maturity that listeners secretly knew (and hoped) he would be able to achieve. It is no secret that his relationship with Jameela Jamil provides a significant amount of inspiration for Assume Form, with his emotive lyrics reflecting his personal development and healthier state of mind. Blake’s honest reflection on his mental health proves inspirational and uplifting instead of weighing down the album; rather than a journey, this album is a proud result of his emotional maturity. The album is a complex project of love and regaining strength; the intelligent compilation and organisation of tracks, placing more upbeat records in-between heavier solo numbers, ensures that the same mistakes that The Colour in Anything made are not repeated. At 48 minutes long, it says what it needs to say, and maintains fresh production with a number of more upbeat colabs featuring André 3000, Travis Scott, Moses Sumney and Rosalía. “I connect motion to feeling” – an interesting opening remark from Blake who once said that he mostly selected lyrics on how they sounded rather than what they said. With this personal evolution, he regains a sense of musical control, combining personal lyrics with meaningful production. The opening to Assume Form foreshadows the production masterpiece to come; linking his emotional state to the music that he produces. The production is so thoughtfully constructed that it would be fair to conclude that each sound is selected based on the emotional effect it aimed to produce and the lyrics it would reflect. There is an undeniable sense of togetherness on the album. Blake adds extra dimensions to his production by experimenting with the texture of synthetic sounds and solo strings, whilst also combining different genres – a layer of hip-hop and the inclusion of artists André 3000 and Travis Scott. Rather than allowing the addition of these genres and artists to dominate the tracks, he controls them, intertwining his own sultry melodies amongst the more upbeat rapping. The progression from the opening title, ‘Assume Form’ to ‘Mile High’ cements just how well this texture works. Lyrically, ‘Mile High’ is one of the weakest tracks of the album – the meaning seems to aimlessly dance around the lyrics, resulting in quite a numbing effect – but the production is strong. This textural technique is also used on ‘Where’s The Catch?’ – André 3000’s fantastically dark verse is one of the most powerful parts of the album: “All my pessimistic keeps me in a cage” highlights how André’s brutal honesty is integrated well with Blake’s own confessional style of lyrical writing, and is a welcome break from solely Blake’s steady emotional vocals. The highlights of the album come from the simpler solo tracks – the production is a lot more stripped back, but provides a larger space for Blake’s lyrics to be fully appreciated. The love ballad, ‘Into The Red’ – a dedication to Blake’s girlfriend Jameela Jamil – effectively uses the harshness of the raw string sound with the accompaniment of a breadth of overlaying lyrics and looping vocals. This same emotion is employed in the swoon-worthy love song, ‘I’ll Come Too’ – the repetition of “I do I do I do” emphasises the soulful serenading elements that influence the majority of the solo tracks. Paradoxically, the best and worst track on the album is ‘Barefoot in the Park’ – flamenco singer Rosalía shines and dominates on the track, but vocally it’s Blake’s weakest. His almost desperate attempt to integrate with Rosalía’s sultry Spanish lyrics is unsuccessful, overpowering the song and killing any desired sensual effect. “Who needs balance?” quite appropriately suggests the harsh reality – that the balance in the track is way off. However, Blake redeems himself on his collaboration with Moses Sumney on ‘Tell Them’: the two extremely talented artists work perfectly together, combining Blake’s soulful vocals with Sumney’s emotional falsetto flawlessly. Despite the occasional errors in production, there is no denying that this is James Blake’s strongest and most thoughtful work to date. His strong mentality is reflected in personal lyrics and cutting-edge production, with a number of collaborations that add an interesting dimension to what would have otherwise been an emotionally heavy album. What will Blake do next? I am very excited for how he will develop personally and technically in the next few years, I just hope that he retains the control and emotional maturity that he has demonstrated on Assume Form. Assume Form is now available via Polydor Records.